MONDAY, Feb. 5, 2018 (HealthDay News) -- The next time you see a grasshopper, try to imagine it as a snack. They found that most primates -- including humans -- have at least one working copy of a gene called CHIA. That's the stomach enzyme that breaks down an insect's outer shell, or exoskeleton. Bugs can be quite tasty, she said. 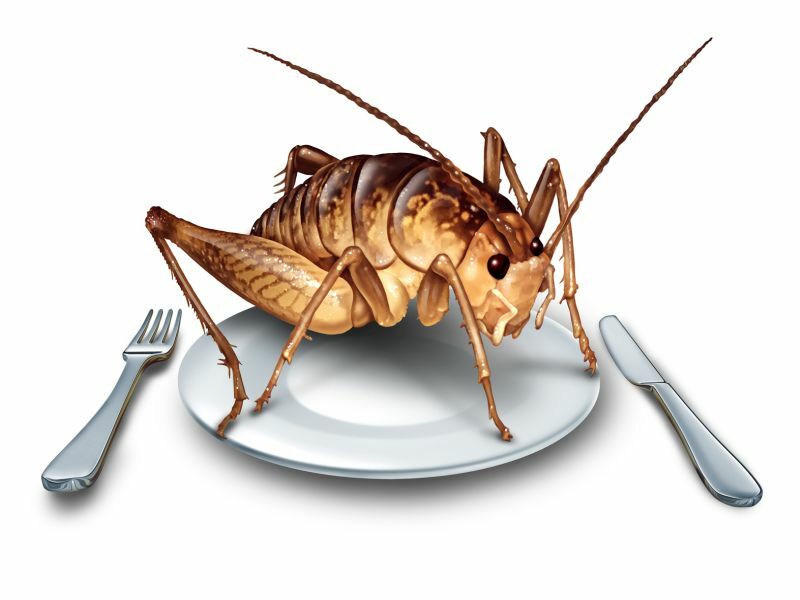 She said she's snacked on tiny crickets from Japan that were marinated in a salty paste, and a friend working in Uganda had eaten cooked grasshoppers that tasted like -- you guessed it! -- chicken.